EL AL is launching an innovative service that enables passengers to share a taxi from airport to hotel. The service, called Taxi Pool, is the first of its kind in the aviation world. It will enable passengers to find other passengers with whom to share a ride between the airport and their hotels and back to the airport, substantially lowering their travel expenses. This new service is a response to frequent complaints voiced by tourists about the high cost of travel between airport and hotels. Passengers on a flight can register for the service on a special mobile site. 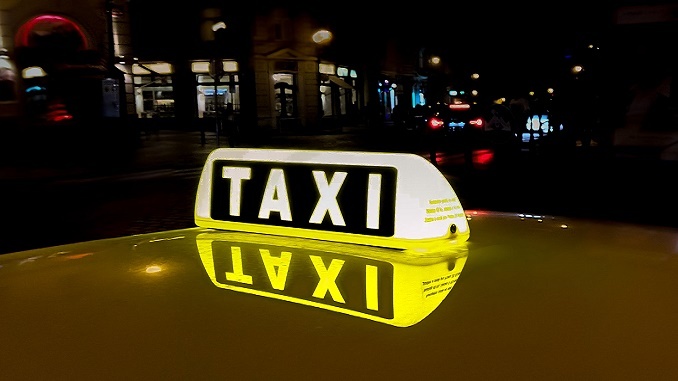 The service helps to find additional passengers arriving at the same airport at the same time with whom they can share a taxi as they continue to destinations in same area in the city, such as hotels or private addresses. The service is provided by EL AL to passengers of all airlines, so that those flying with other airlines, all over the world, can make use of the service to find passengers landing at the same time and continue with them to the same hotel or to a nearby address. 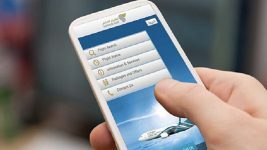 Passengers who want to use the service enter the app and fill in details such as flight number and date of flight, address or hotel at the destination, an email address and telephone number. When a match is found, each of the passengers receives a text message or email including a link to a secure and anonymous chat room. From this stage, and after the connection has been made between two passengers, all other arrangements and details are worked out by the passengers, through the chat: meeting point at the airport, ordering a taxi, sharing costs, etc. It is important to note that the information is not sent to other passengers who sign up for the service.